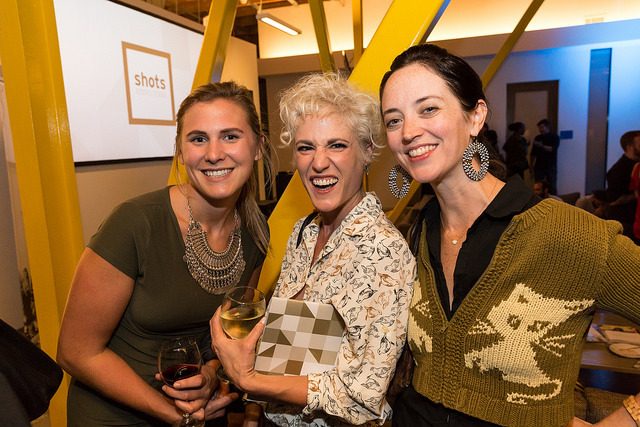 shots held its first Rising Stars event in LA last week, showcasing the region's most promising young talent. 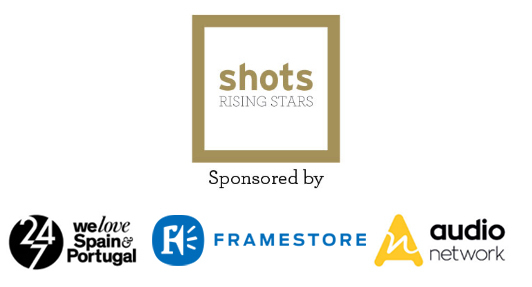 Last Thursday night [September 15] was the inaugural shots Rising Stars event which shone a light on some of the most creative young talent from the West Coast of America. 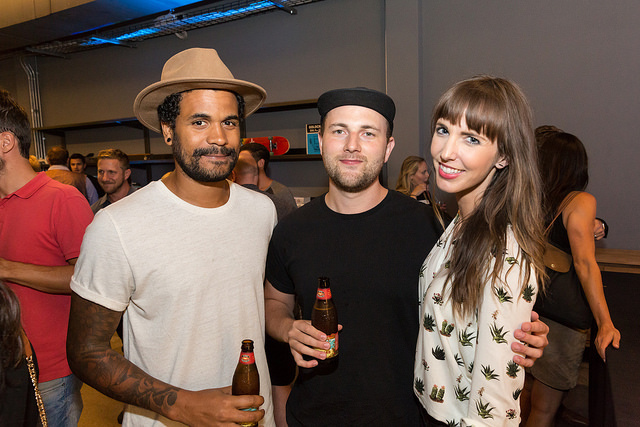 Held at the offices of Framestore LA, our partner in the event, alongside Audio Network, which provided the music for the night, and TwentyFour Seven, the Rising Stars showcase brought together some of the most creatively minded young talent to celebrate their notable achievements. 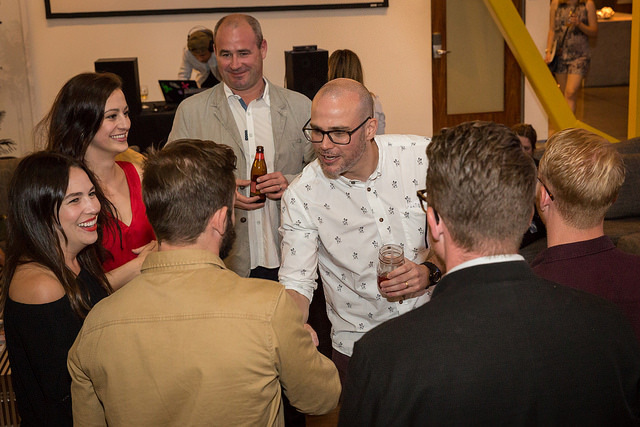 With 17 people - including two creative teams - highlighted on the night, the list of Stars features directors, editors, creatives, social media strategists, producers, VFX artists and more. The Stars were chosen from a huge list of nominations, alondside shots' own research of relevant potential candidates, and the only criteria for inclusion was that you needed to be 30 or under and live and work on the US West Coast. The full list of the 2016 Rising Stars can be seen below and a special Rising Stars supplement, which was distributed at the event, will also be sent to subscribers with their copy of issue 167 of shots, our LA special. If you would like to see all the pictures from the night, then please click here.